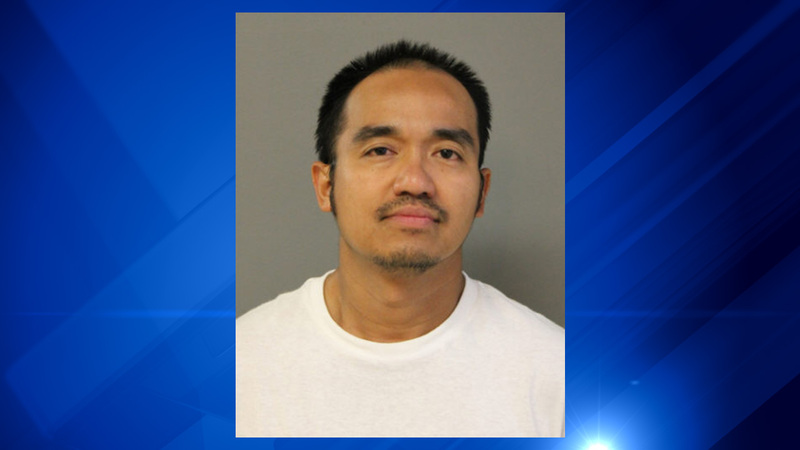 CHICAGO -- A Chicago man accused of stealing a suitcase from the baggage claim of O'Hare International Airport was charged Saturday, police said. Police said the suitcase contained human wigs for cancer patients. Police said Noel Fulgencio, 35, stole the suitcase at about 9 a.m. Tuesday. On Friday, police located him in the 3000-block of West Lawrence Avenue, where he was arrested. The suitcase, which contained property valued at more than $90,000, was recovered. Fulgencio, of the 4800-block of North Magnolia, was charged with one count of felony theft. He was scheduled to appear in bond court on Saturday.